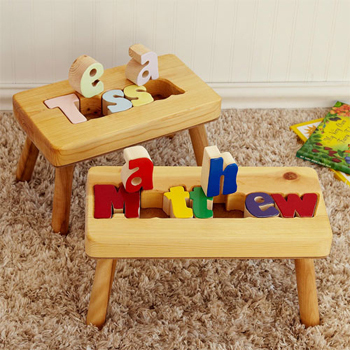 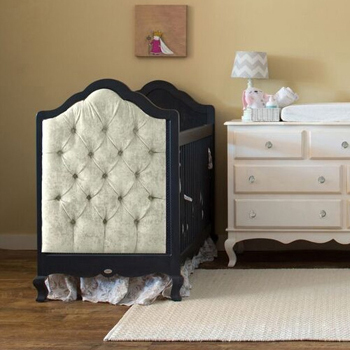 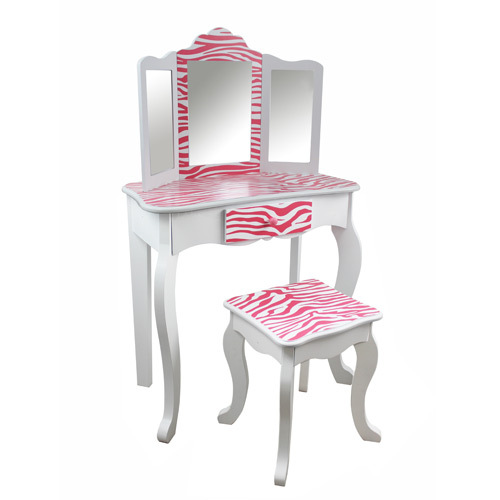 Your little diva will love this vanity. 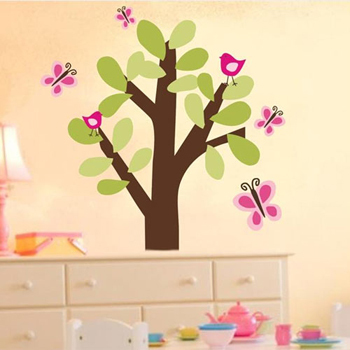 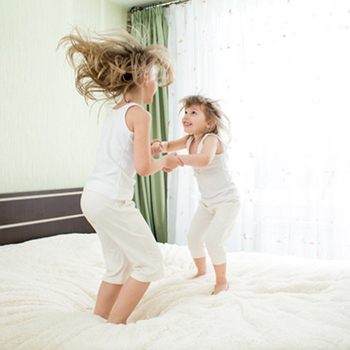 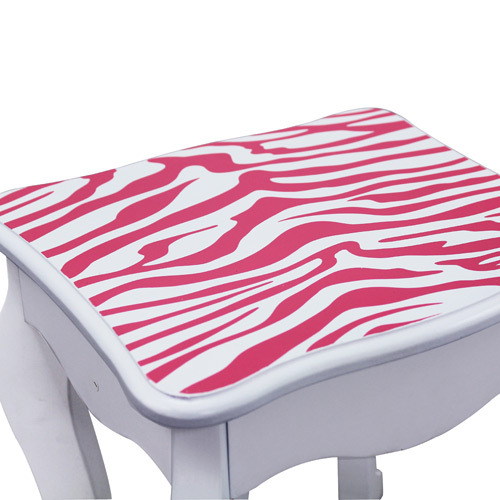 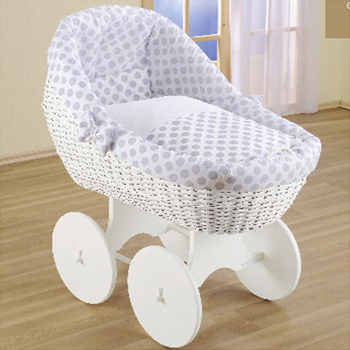 The fun animal prints and color combinations will add real character to her room. 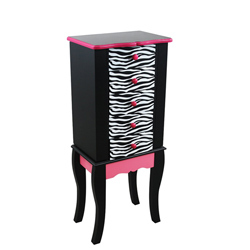 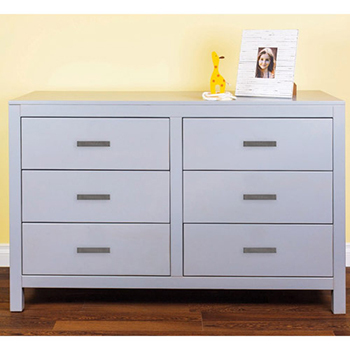 The little drawer is a great spot for jewelry, hair accessories or knickknacks. 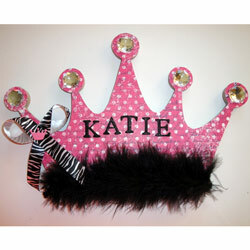 Super fun and funky for a contemporary diva!